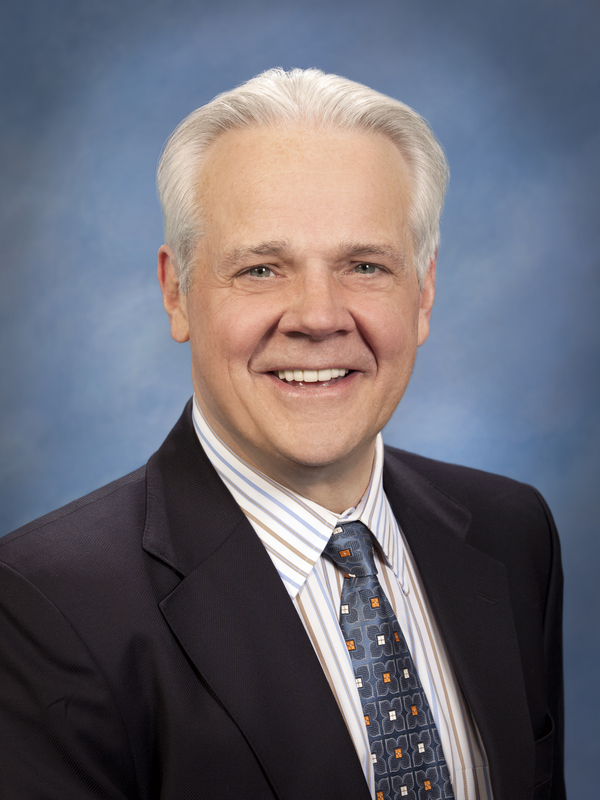 Michael L. Ducker is president and chief executive officer of FedEx Freight. Ducker provides strategic direction for the corporation’s less-than-truckload (LTL) companies throughout North America and for FedEx Custom Critical, a leading carrier of time-sensitive, critical shipments. During his FedEx career, he was chief operating officer of FedEx Express and president of its international business, president of FedEx Express Asia Pacific in Hong Kong for four years, and led the Southeast Asia and Middle East regions from Singapore, as well as Southern Europe from Milan, Italy. Ducker previously served on the Advisory Committee for Trade Policy and Negotiations for the Obama administration, as well as chairman of the International Policy Committee for the U.S. Chamber of Commerce. He currently serves on the executive committee of the American Trucking Associations and is chair of the Executive Committee of the U.S. Chamber of Commerce. He is a board member of the Coalition of Services Industries; the U.S.-China Business Council; the American Transportation Research Institute; The Salvation Army; Amway Corporation; and International Flavors and Fragrances. Born in Chattanooga, Tennessee, he received his M.B.A. from a joint program of the Kellogg School of Management at Northwestern University and the Hong Kong University of Science and Technology. No country has benefited more from the expansion of trade than the United States. They go hand in hand – and need to remain a priority moving forward. It can be America’s next great success story.